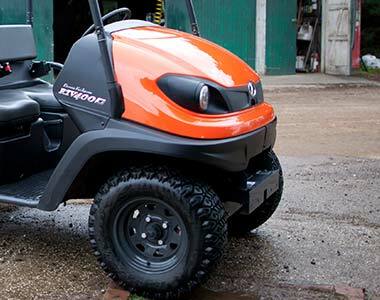 Powered by 16HP air led, single-cylinder petrol engine. 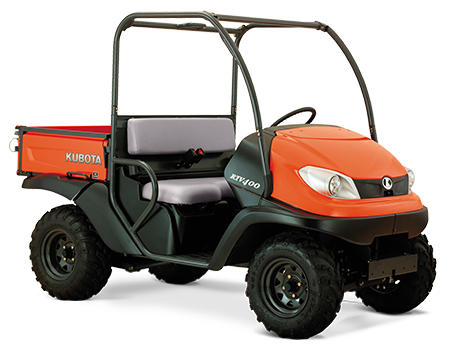 Features an Electronic Fuel Injection (EFI) system to eliminate cold starting issues and manual choke adjustments unlike competitor carburetted utility vehicles. 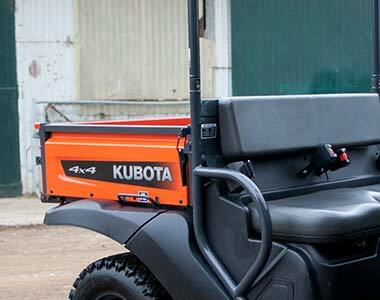 Kubota’s Continuously Variable Transmission has exclusive inertial clutch which keeps the thick, double cogged-belts tight for minimal slippage, greater response and better durability. 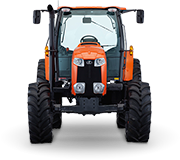 Inertial clutch provides dynamic braking to help maintain control during descents. 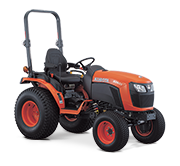 Ergonomic, well-placed controls ensure easy operation, with comfortable contoured bench seats. 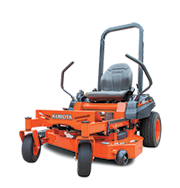 Low operator platform offers ample and obstacle free leg room, making it easy to step on and off.